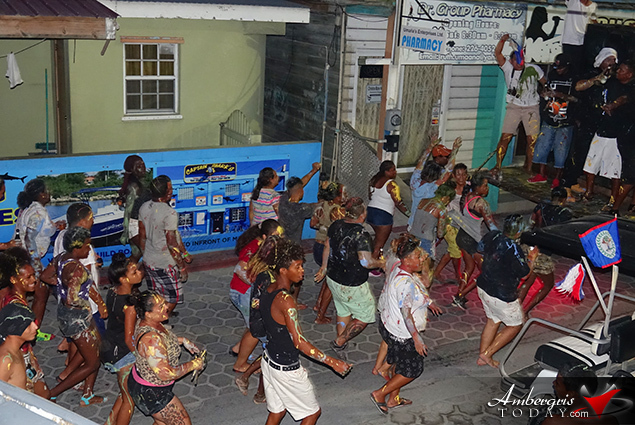 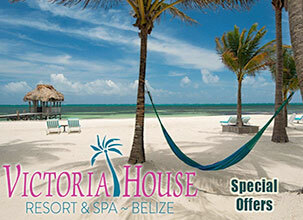 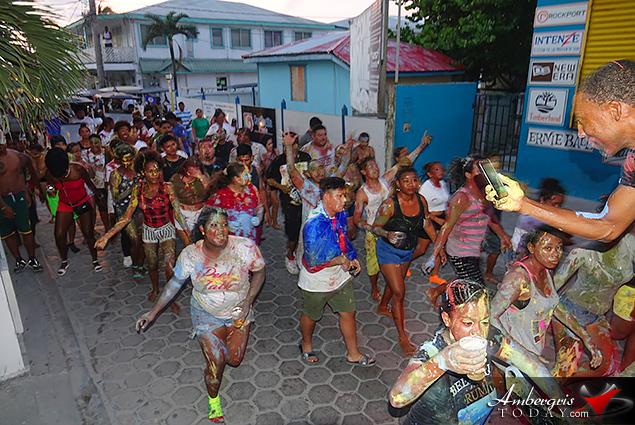 HomeA September to Remember - Fireworks, Flag Raising Ceremony & Jouvert! 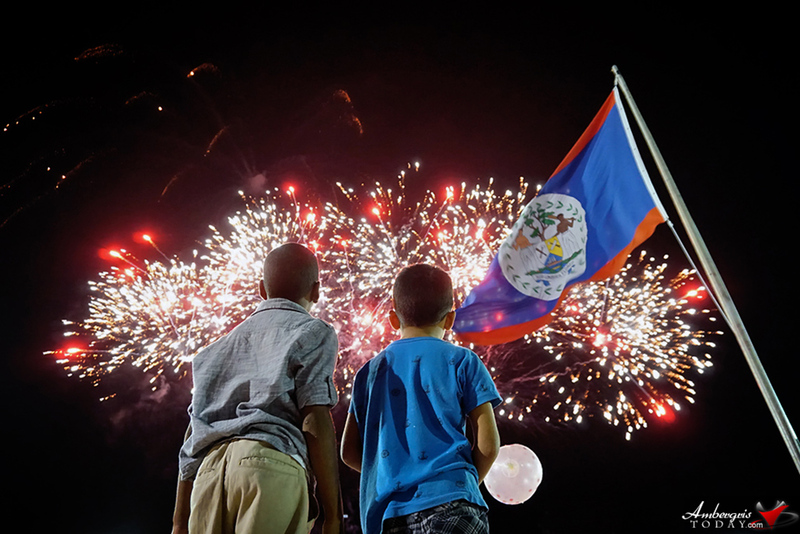 A September to Remember - Celebrating our country's Independence is something rather important and there are many events leading to the grand celebration. 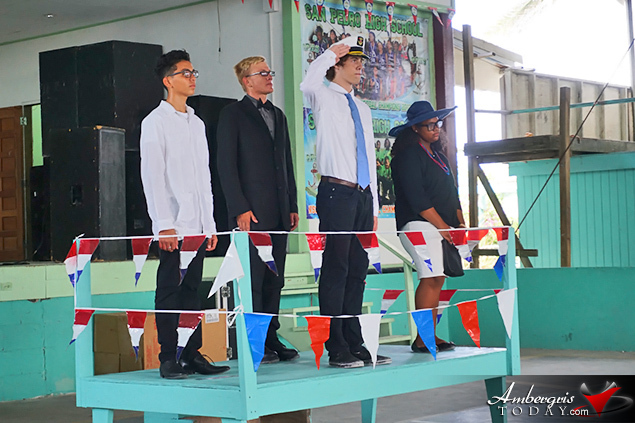 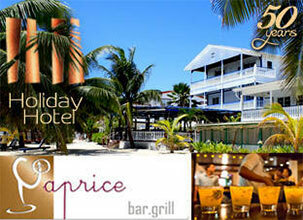 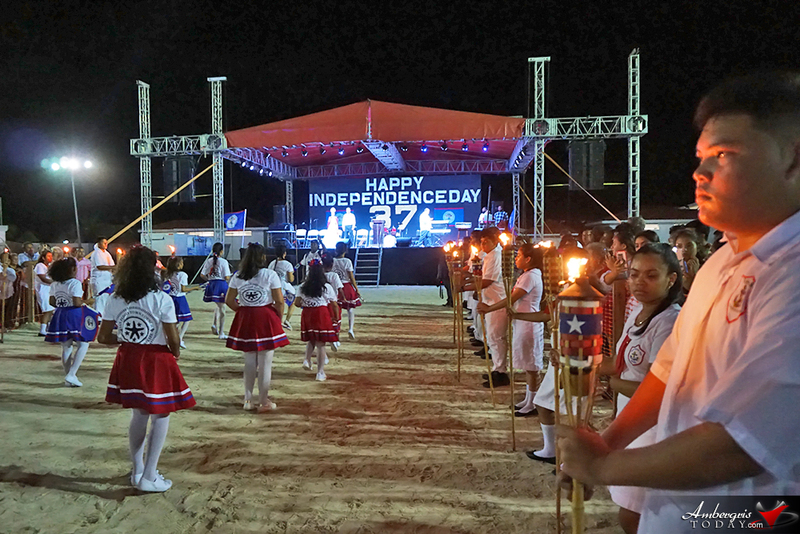 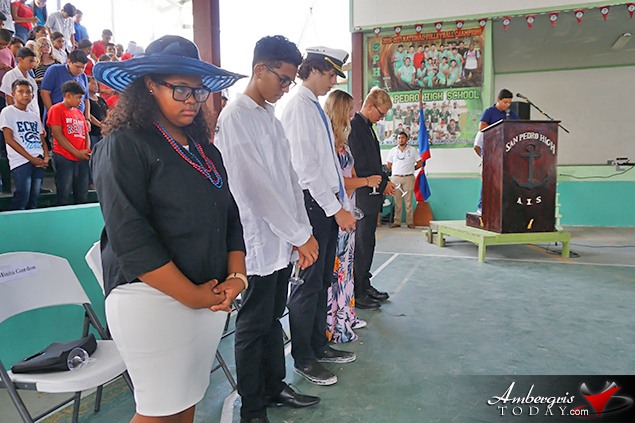 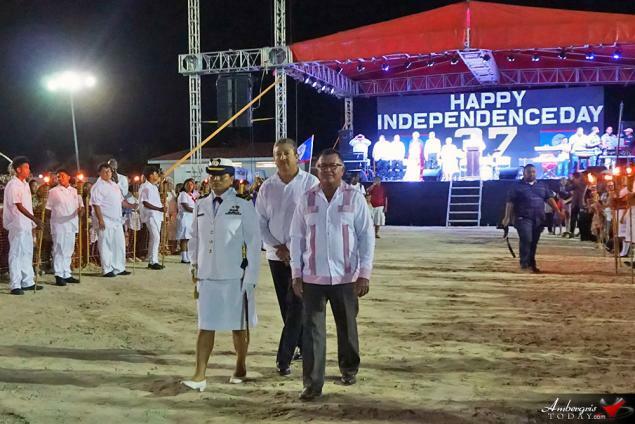 We have combined some pictures of a few events that took place on San Pedro, Ambergris Caye commemorating our country's Independence. 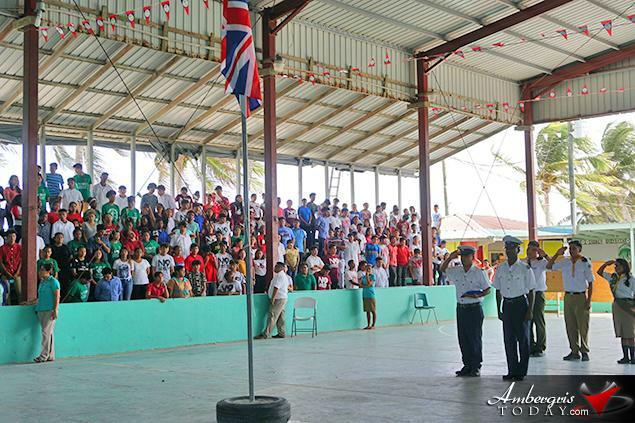 San Pedro High School held a reenactment of the raising of the Belize Flag for the first time on Independence Cay 1981; the British Flag came down. 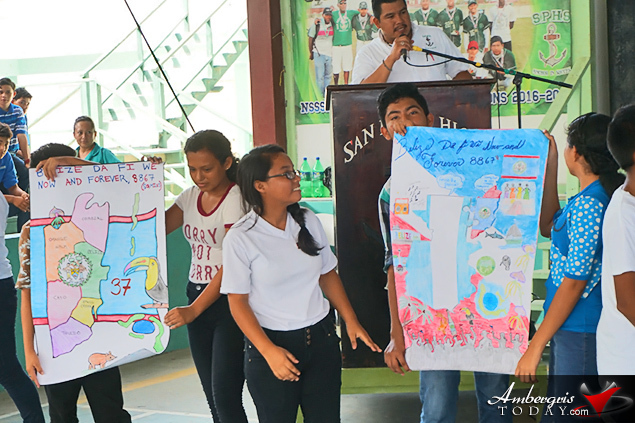 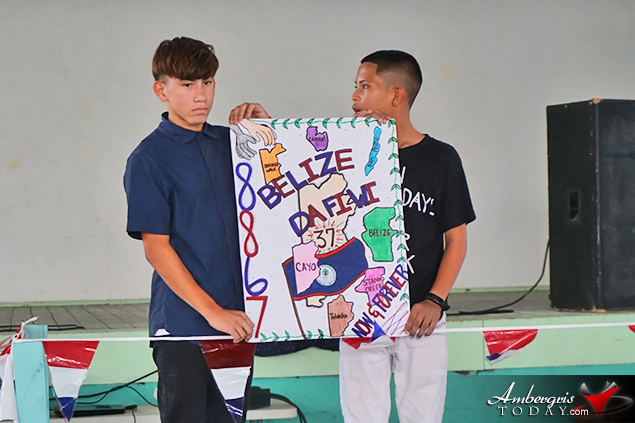 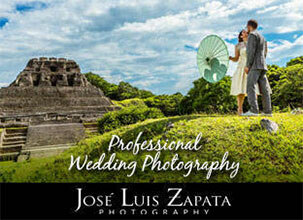 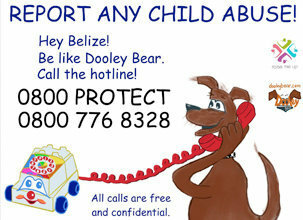 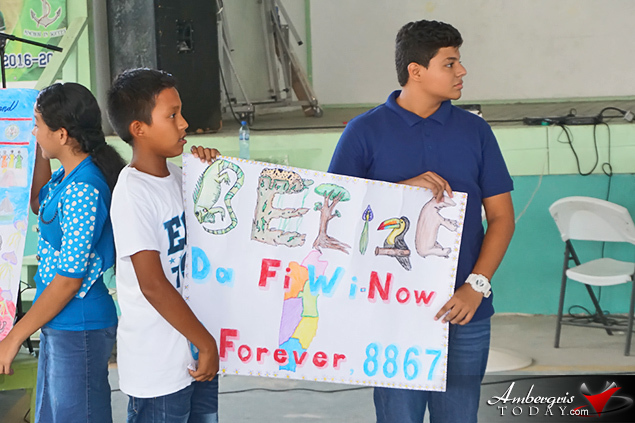 Mr. Angel Nunez was the guest speaker for the event and a poster competition was held among the Freshmen Class. 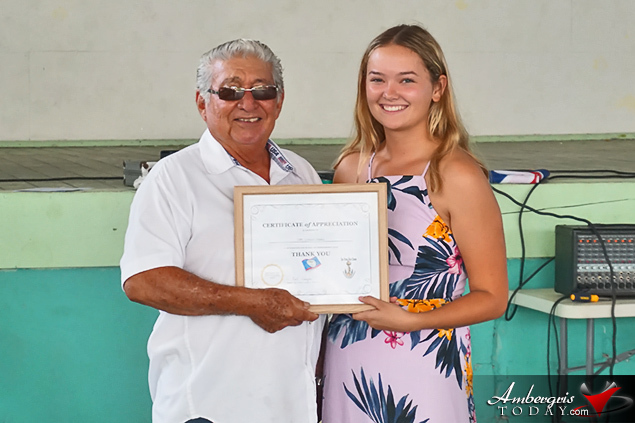 The San Pedro Town Council held the Independence Eve Block Party at the Hon. 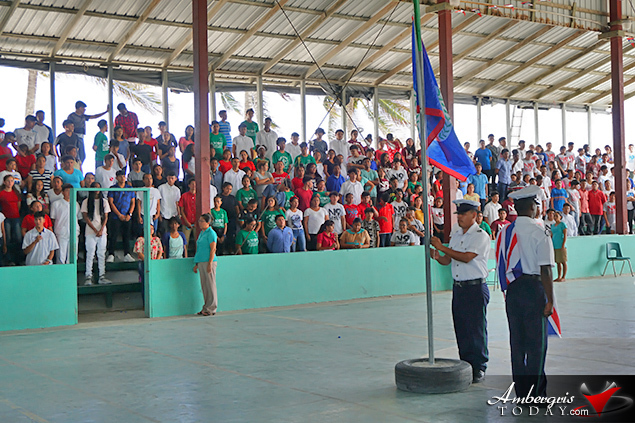 Louis Sylvestre Sports field. 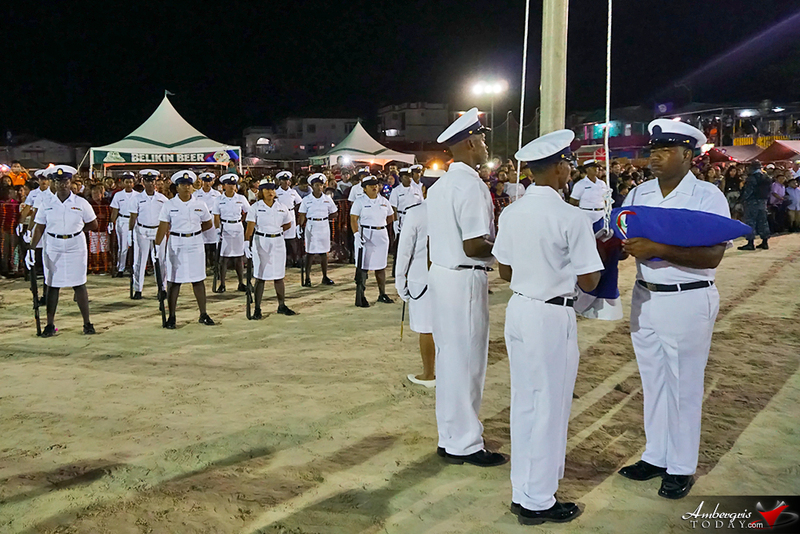 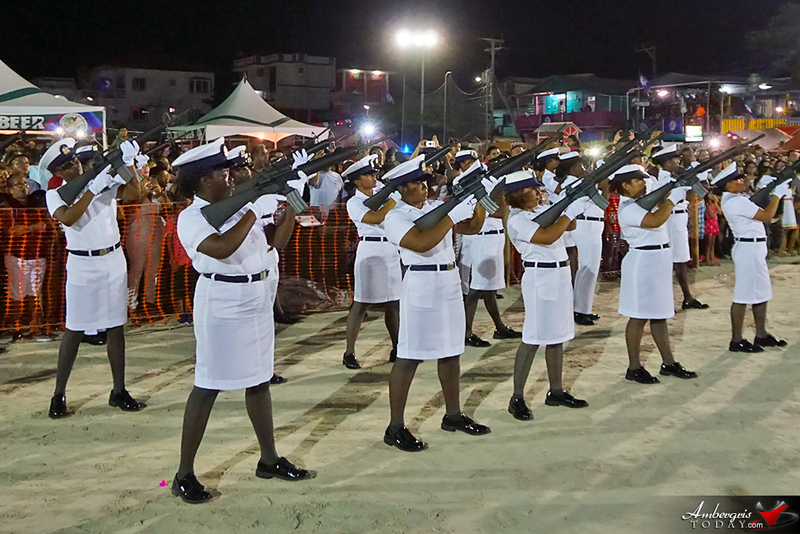 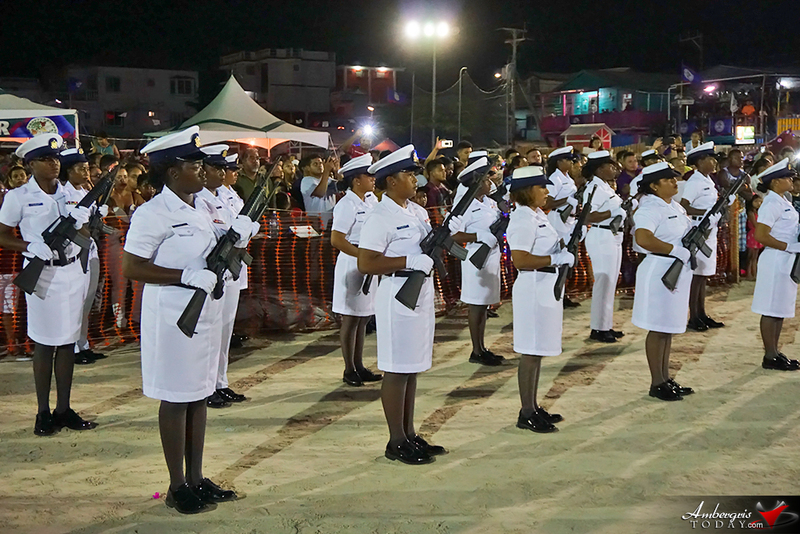 The Belize Coast Guard carried out the flag raising ceremony, 21 gun salute and specatators enjoyed a colorful and bright fireworks display. 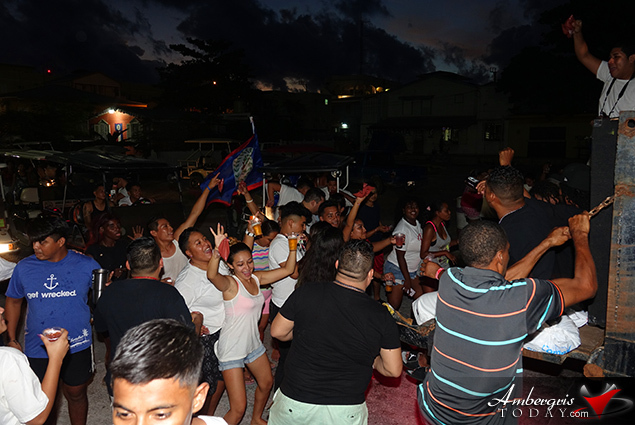 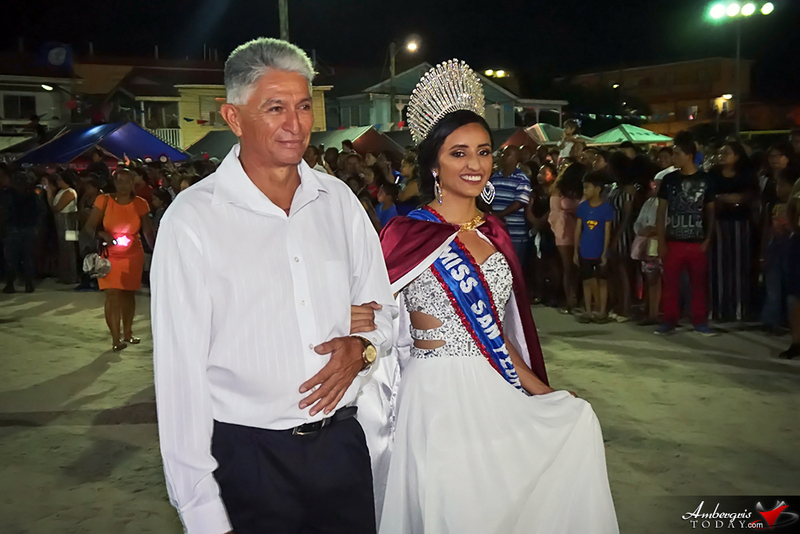 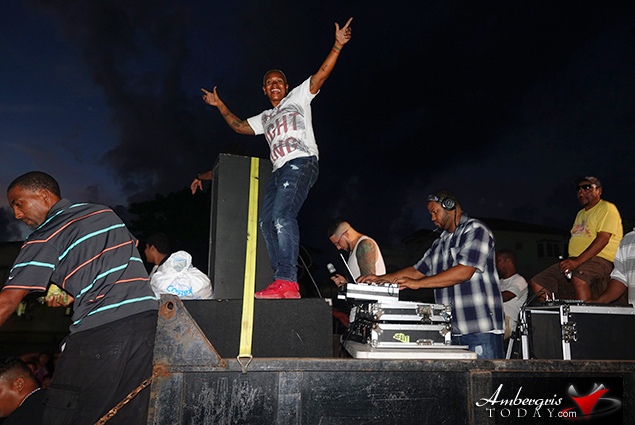 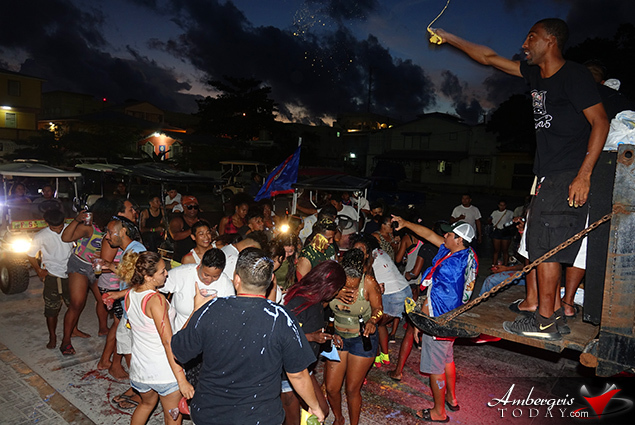 Independence Day Celebrations kicked off early on Friday, September 21, 2018 with Jouvert starting from the Old Football Field parading through the streets of San Pedro.